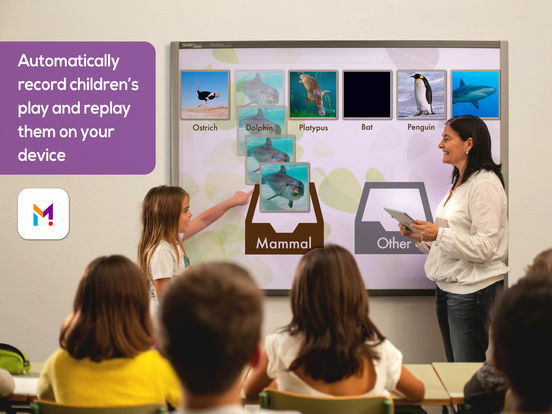 A simplistic, easy to operate app that allows teachers, children and their families to create interactive, activity and game based slideshows which can be shared with others who have the app or viewed online through a browser. An all in one package that users of almost any level can pick up and begin creating projects in minutes. This simple app allows users to create and share projects through the app itself or online through a browser. 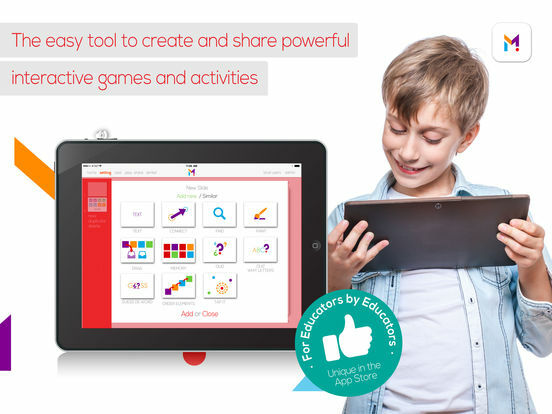 With eight standard templates, users are able to select the type of activity they want to create: from matching and finding games; drag and drop quizzes, connecting and memory exercises; painting facilities and of course the ability to add a basic text slide, all combined into an exportable slide show. The initial guide outlines exactly how to use this package, in ten straightforward steps, allowing the user to begin creating within minutes. Further, it includes several sample projects, offering ideas to the first time user. Creating projects can initially be time consuming given all the possibilities available, however once the user has explored these in their first project, subsequent projects become much quicker to create. The slick design, just a few buttons on each page, and the user friendliness of this app, allows the creation of interactive presentations in just a few taps. 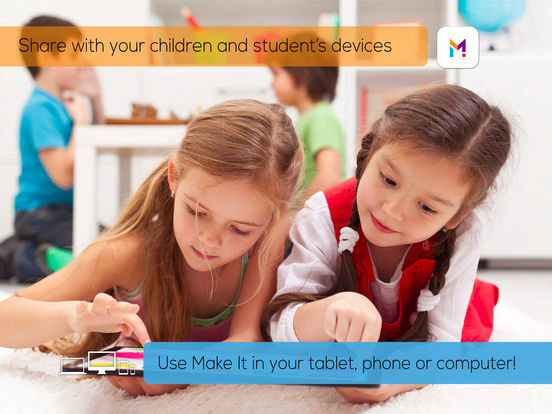 The app appeals to different audiences: the teacher for creating excellent classroom activities which can be shared via the app or online; children for the simplicity of designing games to support their learning; or parents for creating activities with, or for, their children. The app is much easier to use than traditional slideshows and combined with the creative element is perhaps be best suited to the child for open ended tasks. Similarly, the ability to record your own sound clips, take then upload your own photographs with ease, adds a level of personalisation that takes a great deal longer in traditional packages. Sharing is possible through the app or via URL links, allowing creations to be displayed with a browser, although online content can be slow to render. If the creators were to develop this app further, the ability to export projects to mainstream packages, such as PowerPoint, would open a world of possibilities, in particular allowing content to be viewed offline and made portable thus encouraging a broader user base. However, the ability to share over multiple platforms is certainly an advantage. Overall, a great app, priced appropriately, which offers a way to bring to life the classroom and also engage children with any topic as they begin creating their own projects. This app deserves its 4* rating. - Regular price: /year or /year.